Hickory Hardware works with Avalanche Creative on custom Shopify development to increase customer shopping experience and overall site usability. Hickory Hardware sells custom handles and knobs direct to customers and in big box stores like Menards. While we did not develop the current site, we have developed custom Shopify store features to enhance the shoppers’ experience. The team that manages the Hickory Hardware brand understood their customers’ frustration in having many product variations to browse. With a little help from the custom Shopify Development team that works with Avalanche Creative, we came up with a simple, but an incredibly helpful solution (images below). 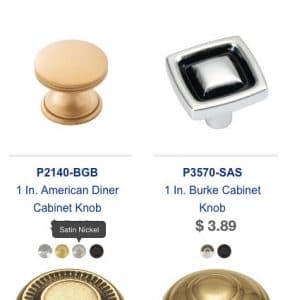 The Problem: While customers were browsing collections (or categories), they couldn’t view images of the different finishes available for each handle or knob without going to the products’ specific page. The Solution: We developed “swatches” under each product on the collection pages (see images below). 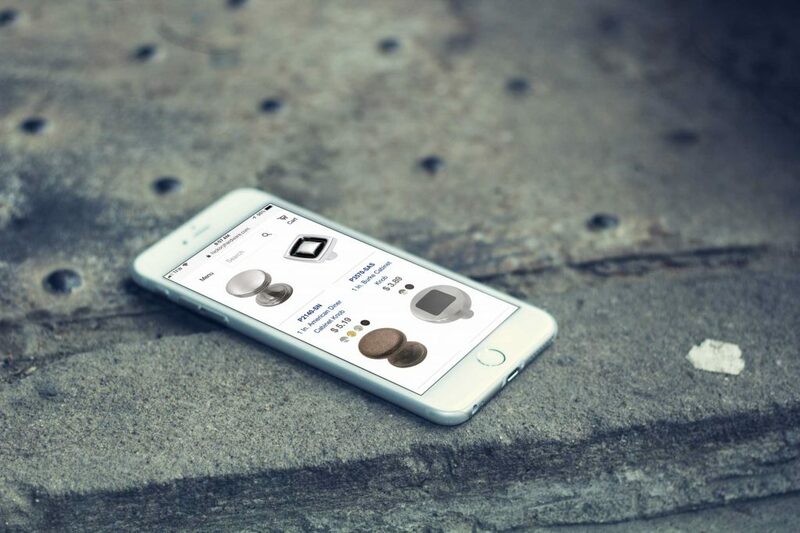 This allows customers to quickly tap or click through and see the different finishes available for a knob without having to spend time going back and forth between product and collection pages. You get the idea. A lot of important increases can happen with a seemingly simple feature. Images of the swatches (below each product price). Hovering over them reveals the type of finish, a click or tap changes the image without reloading the page.